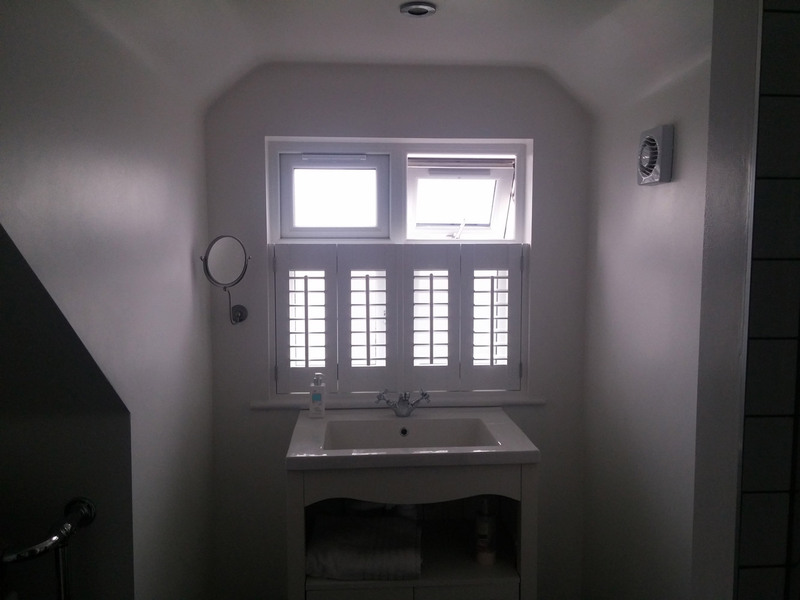 Great when you need light and privacy! Imagine a window that gives you all the light you could need whilst giving as much privacy as you need. 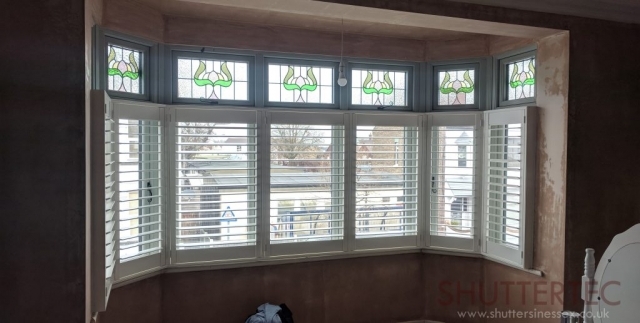 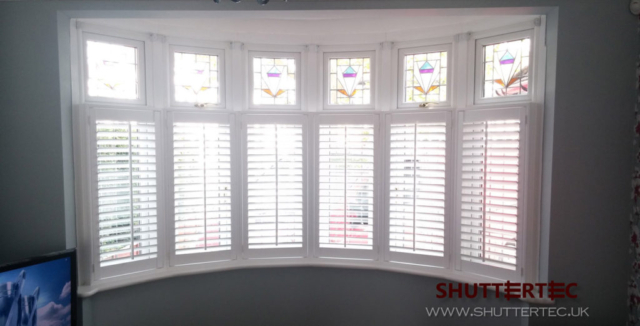 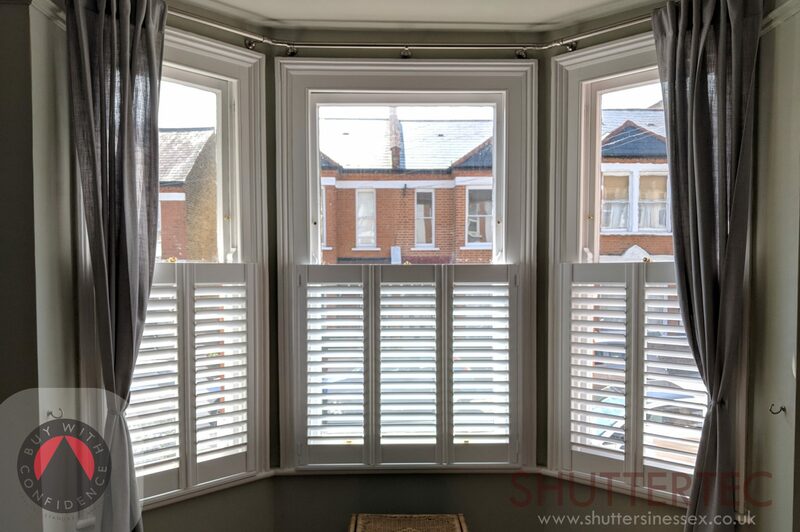 No other window product on the market does this quite as well as Café shutters. 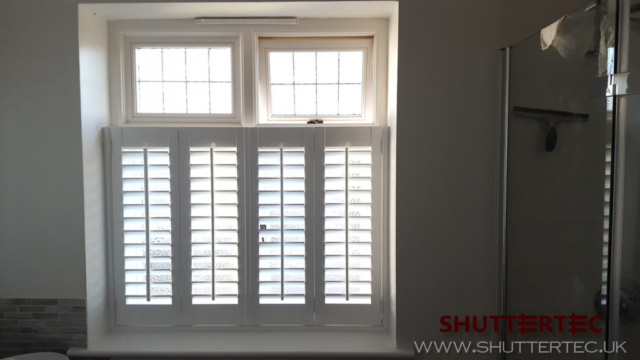 Covering just the bottom of your window, they boast the option to close yourself off to the world whilst leaving the top section of the window completely free to let natural light flood in. 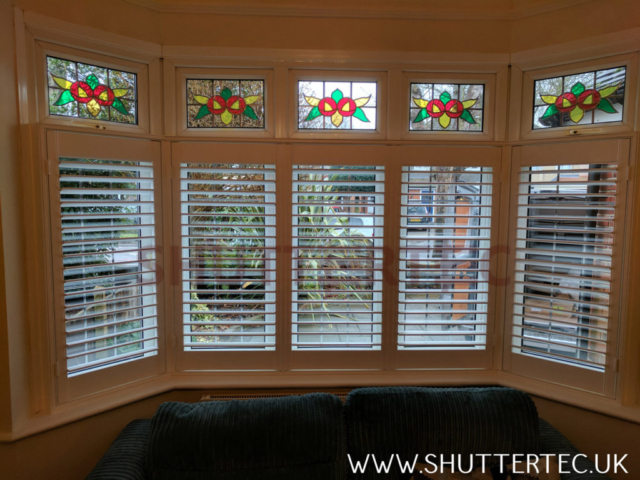 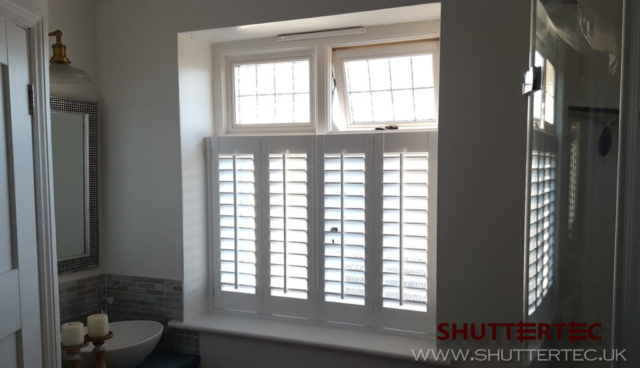 These shutters also leave you options to dress your window with curtains without being overly baring, but adding plenty of chic. 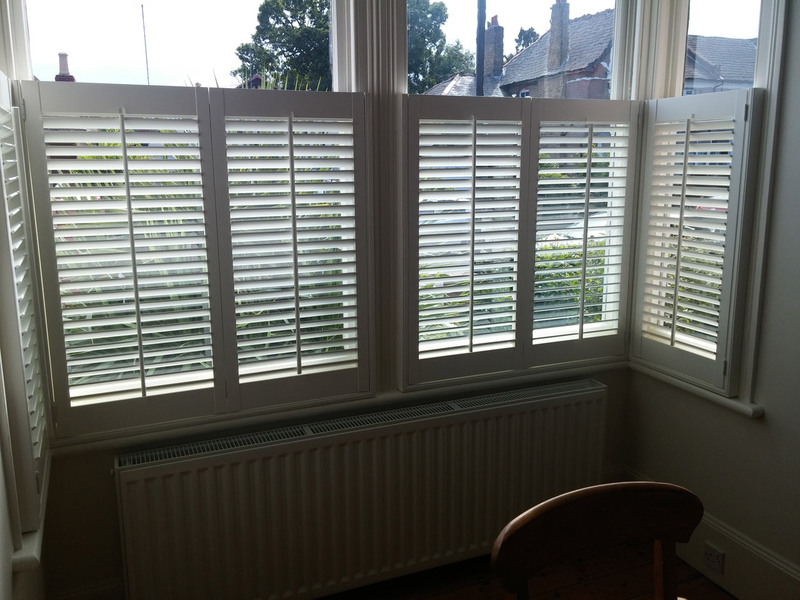 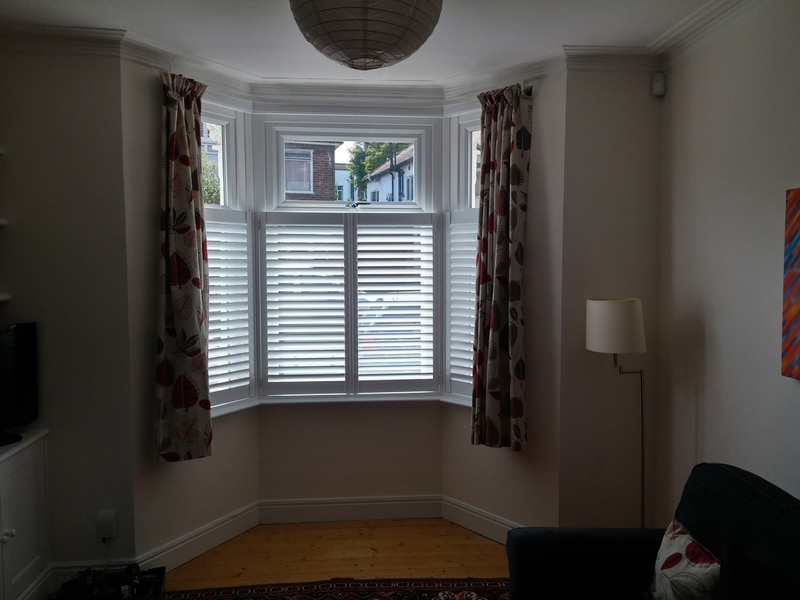 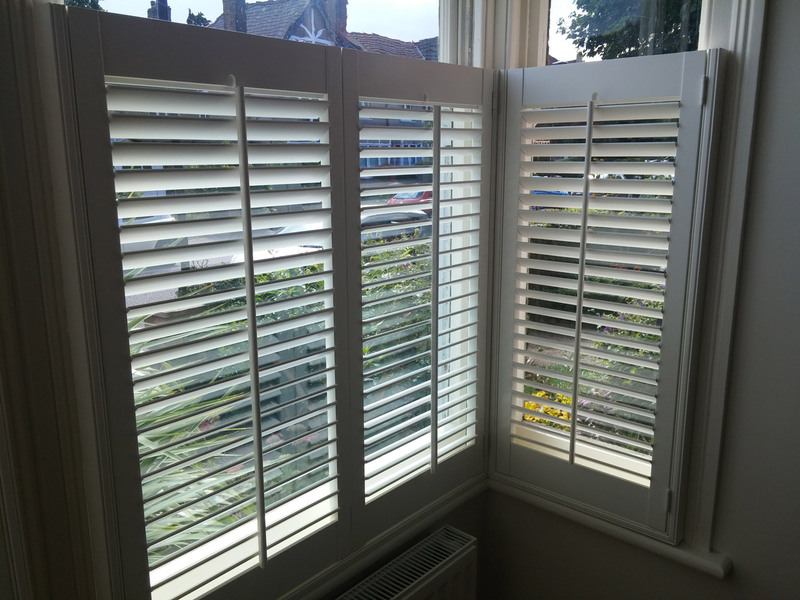 Examples of Café Style Shutters we have previously installed.